Yin Yang describes the relationship between positive and negative. It describes how opposite forces can be complementary and are interrelated. 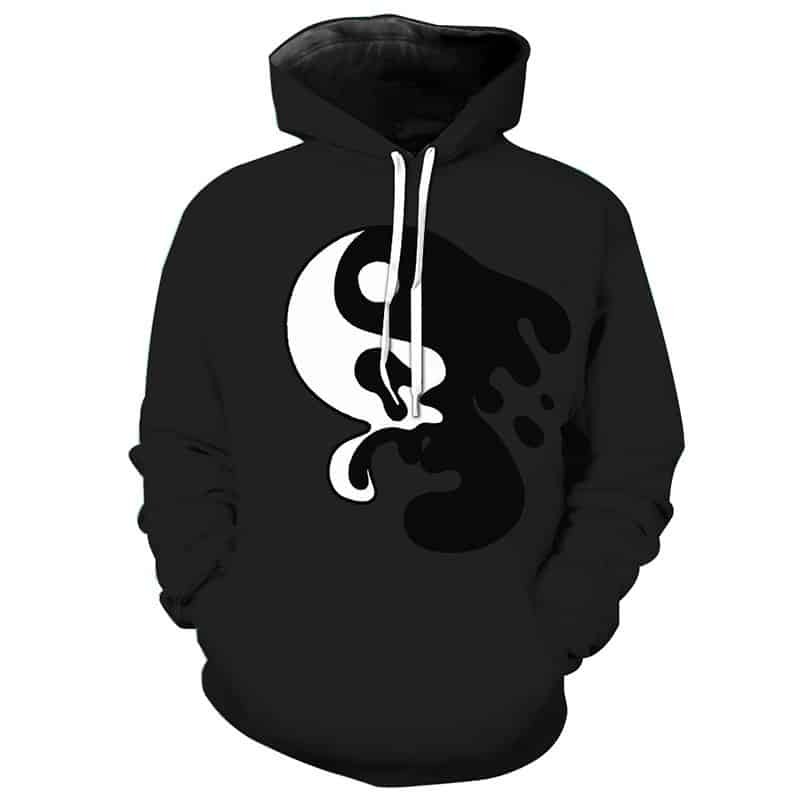 This Yin Yang Hoodie features the symbol dripping away. The hoodie is comfortable to wear, looks fashionable and is wearable anywhere. It was designed for both male and female.